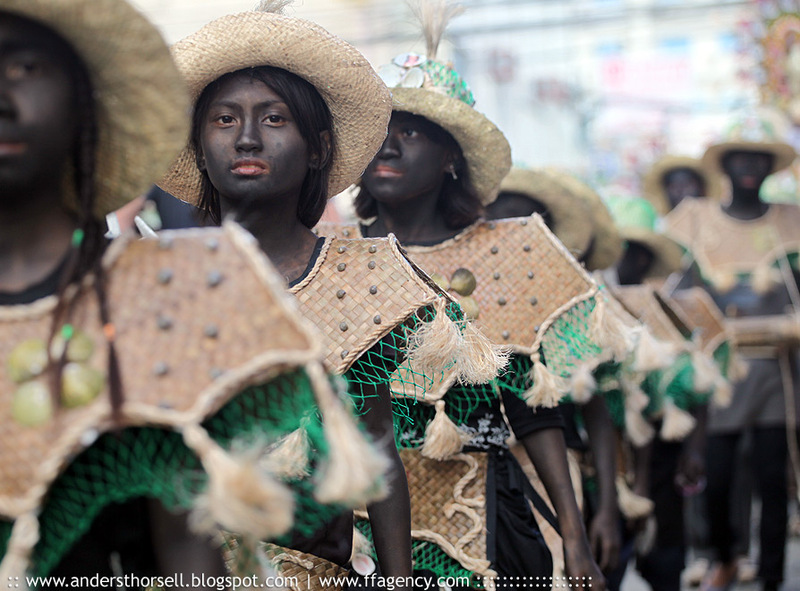 Many photos on my top 100 list were taken in Kalibo, Philippines, during the Ati Atihan festival. This picture as well. Enjoy! Photo by: Anders Thorsell, Frequent Flyer Agency. Date: January 15, 2011.